Developing: Police fire smoke bombs and tear gas in the streets Wednesday night as protesters toss Molotov cocktails after the death of Michael Brown. A protester engulfed in smoke Wednesday. Five days after Michael Brown was killed by a police officer, the violence in Ferguson, Mo., showed no sign of slowing down Wednesday. 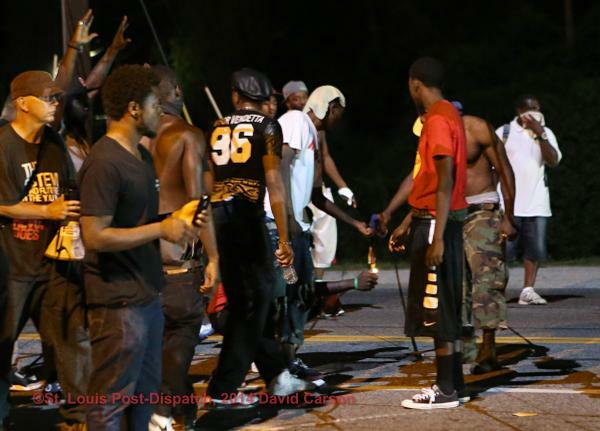 As night fell, police in Ferguson fired tear gas into crowds. Live video footage showed dense clouds wafting past people running in the streets with occasional explosions lighting up the scene and casting shadows onto the smoke. After firing, the police marched toward a group gathered at a burned-out gas station, CNN reported. A protester throws back a smoke bomb Wednesday night. Riot police clear a street with smoke bombs Wednesday. In a video shot by KTVI-TV, police order the crowds to disperse, then activate sirens, fire gas canisters, and begin advancing. Instagram user cjw_stl later posted pictures of the canisters police fired. Video and pictures from the scene also showed a gas canister landing near a news truck just as the crew was about to do a live shot. The Associated Press reported that officers were responding to people who lobbed Molotov cocktails. 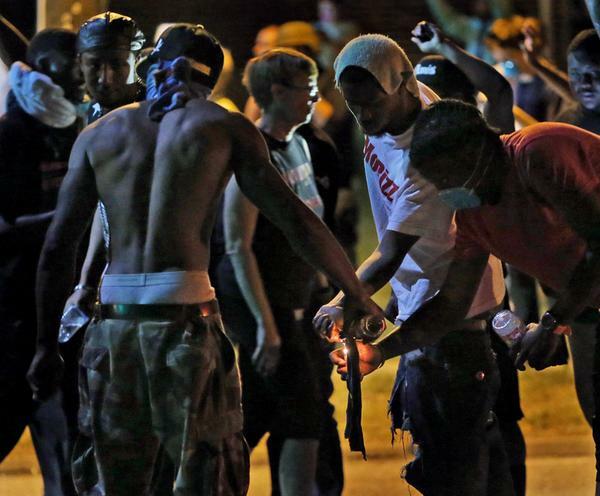 Photos showed groups of people attempting to light the homemade bombs during the violence. 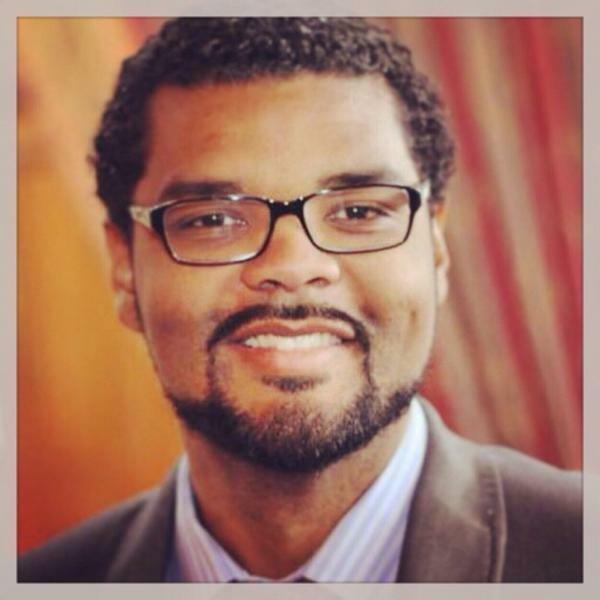 Reports circulated late Wednesday that Antonio French, a St. Louis alderman who has extensively covered the conflicts, was arrested. French was released just before 7:20 a.m. CT Thursday. About 15 minutes before 9 p.m., out of nowhere it seems, the police said this is no longer a peaceful assembly" and said the crowd should disperse. A lot of people stayed. Eventually, the police threw smoke bombs into the crowd, people began to run thinking it was tear gas. When they realized it wasn't tear gas they started to come back, eventually the police started to move forward with tear gas, and that's when the chaos started. French said that he had returned to his car at the time of his arrest in order to shelter from the tear gas. Police arrested at least 18 other people, according to CNN's Brian Stelter. 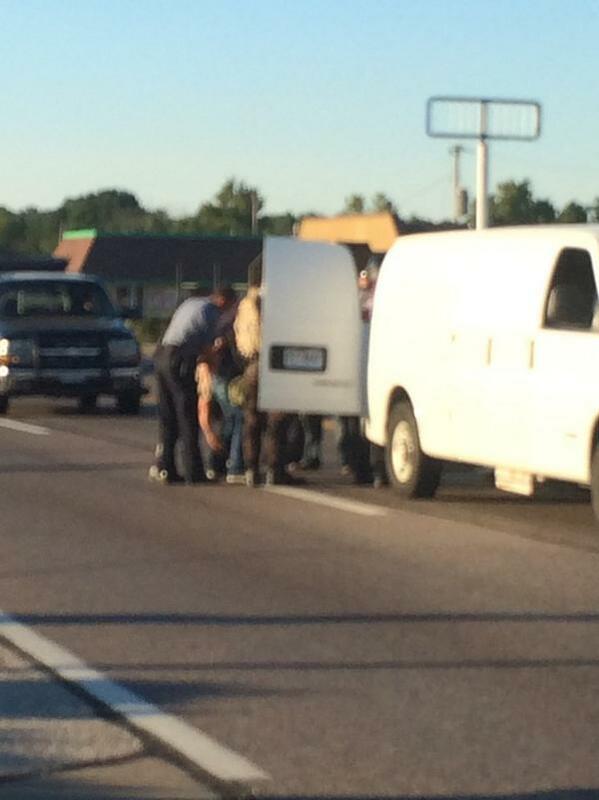 A total of 47 people have been arrested since Brown was killed, CNN reported. 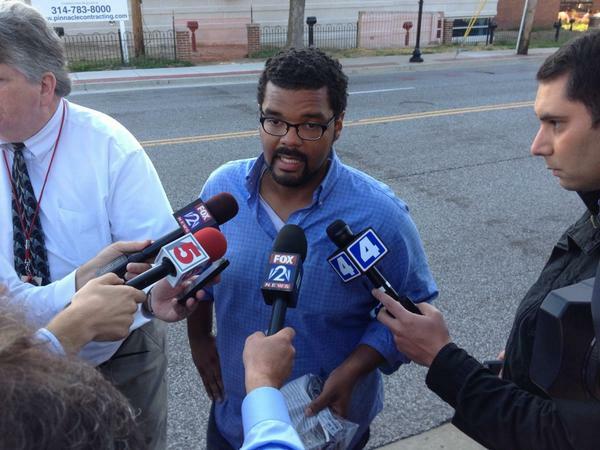 @TheRyanParker @weeddude arrest count at 11pm PT was 18, ferguson police chief told CNN. Other photos showed scenes of chaos, as police clashed with those on the street. The violence Wednesday night came after two journalists were arrested earlier in a McDonald's. President Obama was briefed on the situation Wednesday night after attending a birthday party. Missouri Gov. Jay Nixon also issued a statement Wednesday saying the conflict "does not represent who we are." A small group of people gathered outside the Ferguson Police Department for a protest, CNN reported.